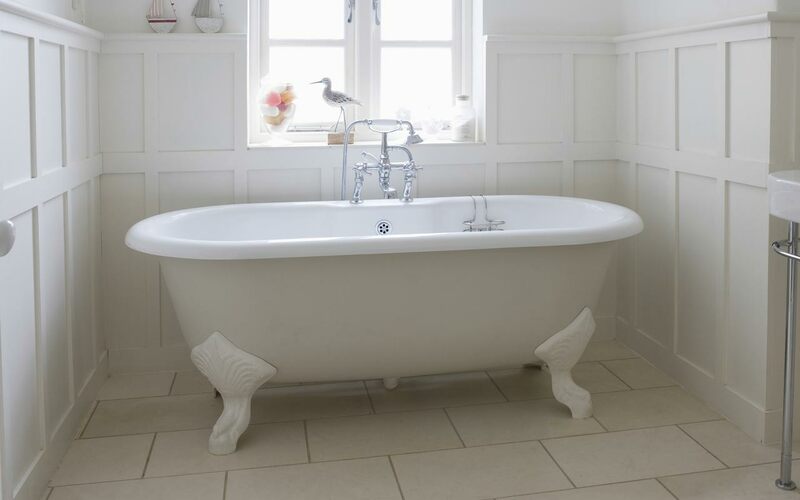 Mendabath UK East Midlands is a leading bath resurfacing and repair company in the UK, specialising in the resurfacing of sanitaryware. Mendabath UK East Midlands offers our in situ services throughout Nottinghamshire, Lincolnshire, Leicestershire and Northamptonshire. 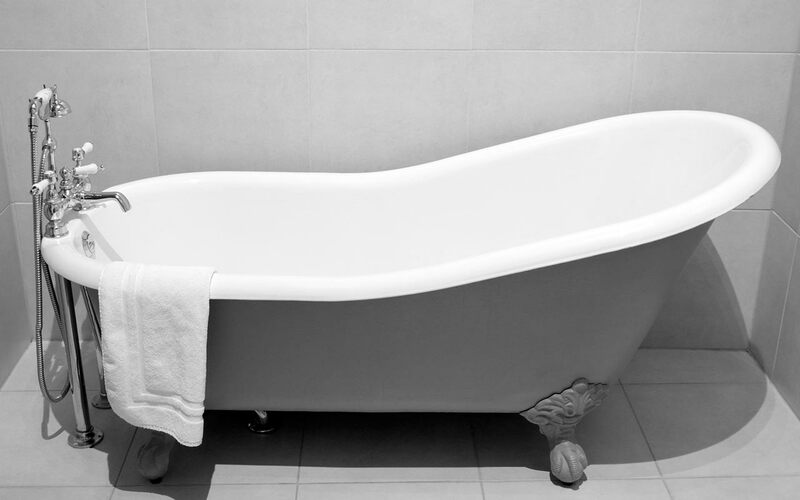 We are part of the Mend-a-Bath International Group which operates in 50 countries worldwide. 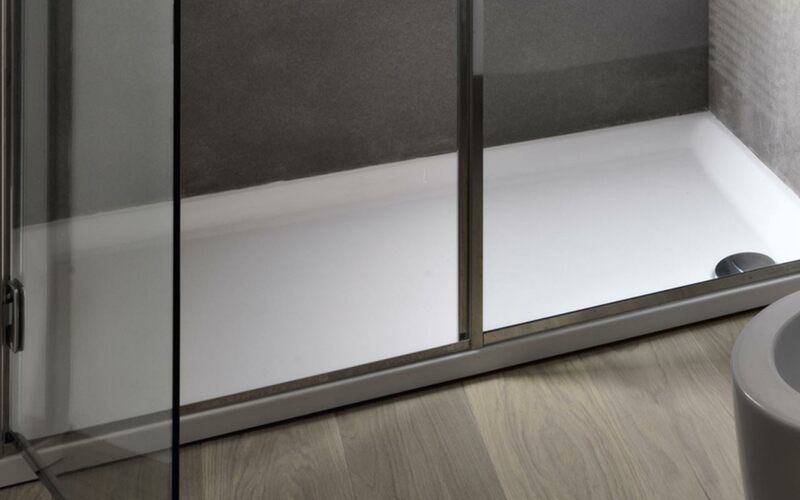 We have 40 years experience and unlike our competitors, we manufacture all our materials at our high tech facility. Our commitment to 100% client satisfaction and our market leading materials have helped us becoming the number 1 sanitaryware resurfacing company in the world. 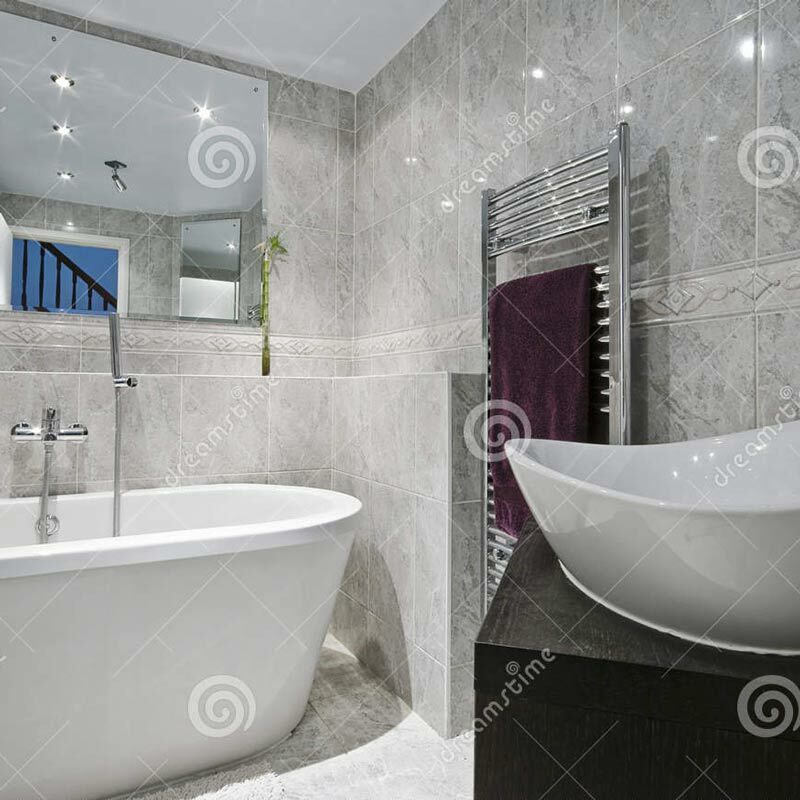 When choosing to resurface your sanitaryware, come to Mendabath UK East Midlands, the real experts and avoid the disappointment of using companies who use cheap over the counter two part polyurethane products, which can potentially be carcinogenic. 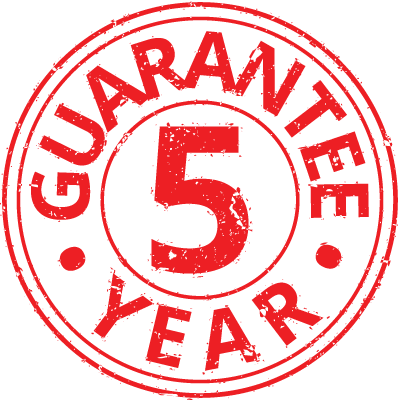 Furthermore all our full resurfacing work comes with a 5 year repair guarantee. 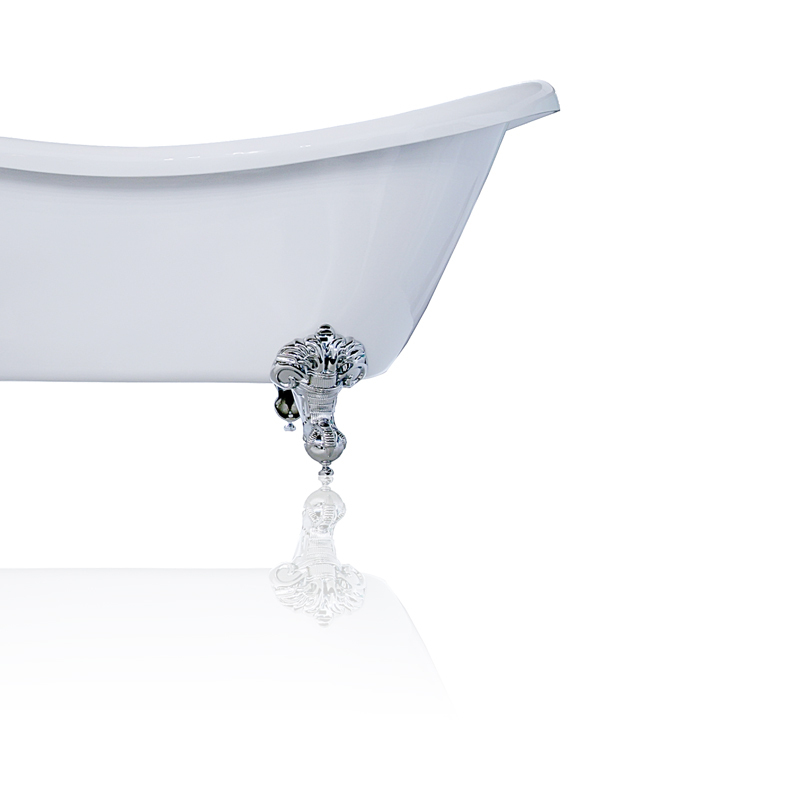 Mendabath UK can restore your sink to it’s former glory. 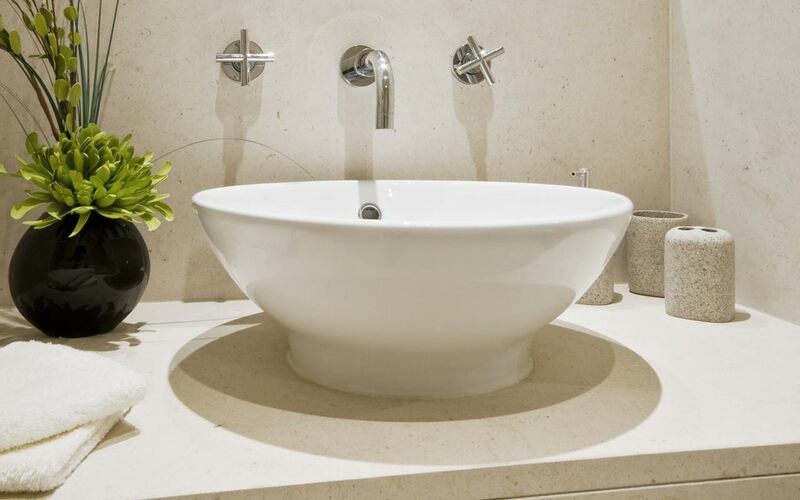 We can repair cracks, chips, resurface or even change the colour of your existing sink. Mendabath East Midlands can resurface and repair you existing shower tray. No need to extensive, expensive building work, just a shiny durable shower tray with a 5 year guarantee. Absolute transformation, we are thrilled with the results. Fantastic workmanship & very pleasant gentleman.